Best Quality Diamonds...LOWEST prices Guaranteed! 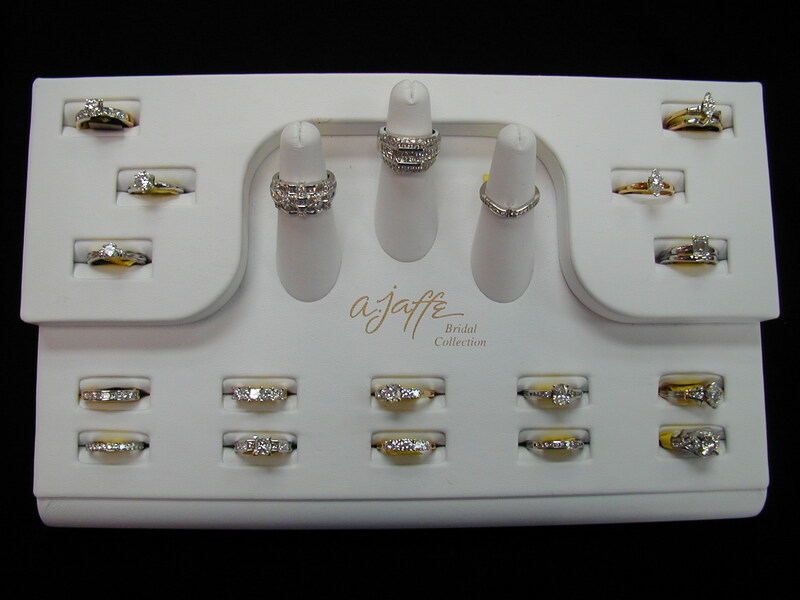 Members of Jewelers of America Inc.
Master Jeweler, Grant Ratliff frequents the Birmingham Area. If you can't make it to Centre, He will make it to you!